Dreams of the Sleepless is now available in paperback format through Amazon and through the CreateSpace eStore. 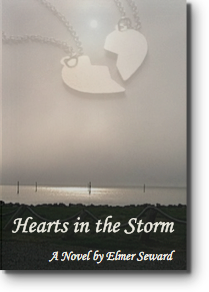 Coming soon, the paperback version of Hearts in the Storm. 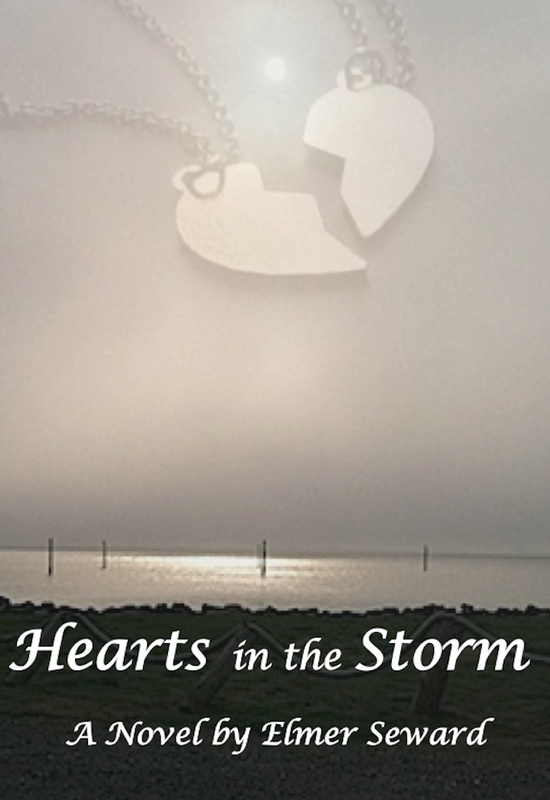 To celebrate the release of the digital version of Hearts in the Storm on Amazon, the book is available for free download May 24 – May 26. After the free promotion, it will be available at regular price for $3.99. Dreams of the Sleepless is also available now on Amazon for the regular price of $3.99. Both books are now available on Amazon. Select one of the book jackets displayed below to see a summary of the novel and to read an excerpt from the book. If you enjoy what you read, please take the time to choose “Like” at the bottom of the book’s summary page. Enjoy.